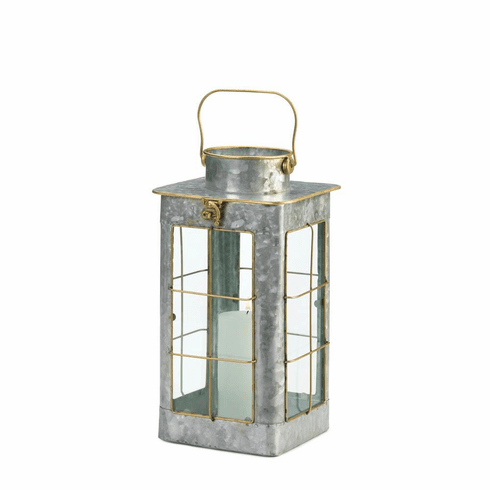 Add farmhouse charm to your space with this galvanized metal lantern. This gold trimmed lantern with windowpanes has a rustic, repurposed look. 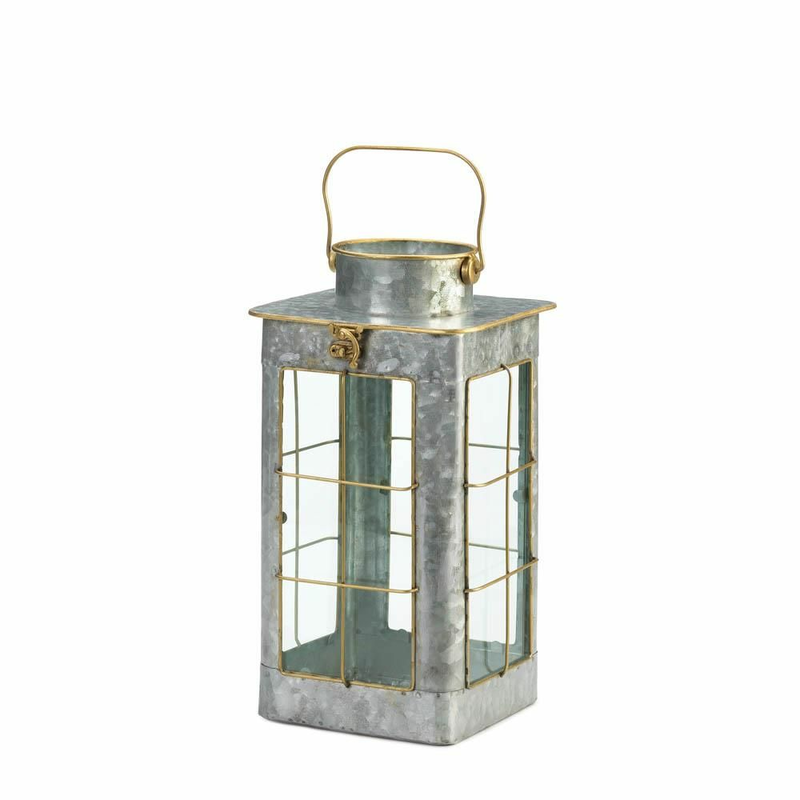 The paned window detail is reminiscent of a country farm and is sure to be a conversation piece in your home. Weight	3.4 pounds. 8" x 8" x 14.2". Iron, Glass. 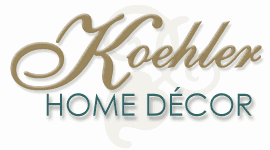 UPC Number: 849179041021.